… before deciding on booking “Sunny Side”, a one bedroom, one bath studio located “just a few blocks away from the spectacular Colosseum”. The photos of the place posted on the website were really nice and the homeo wner seemed happy to reply to all of Martin’s questions and concerns, and even helped him to plan his arrival from the airport. Martin was very optimistic about this Airbnb rental. That was until he unlocked the rental place door and entered in. What was described and pictured as a “beautiful sunny terrace” was rather a tiny balcony full of disgusting ashtrays, and instead of a snow white bathroom floor that was pictured on a website, the floor color rather resembled a dirty yellowish tone that was definitely not to be touched barefoot. To add up to his disappointment, Martin who does not speak any Italian, had a really hard time finding the street on which the studio was located, and once found he had a feeling like the area was way further from the Colosseum than described on the website, and not as tourist friendly as he expected. There are plenty of different stories like this one out there, but it is no secret that Airbnb still thrives among other hotel options. 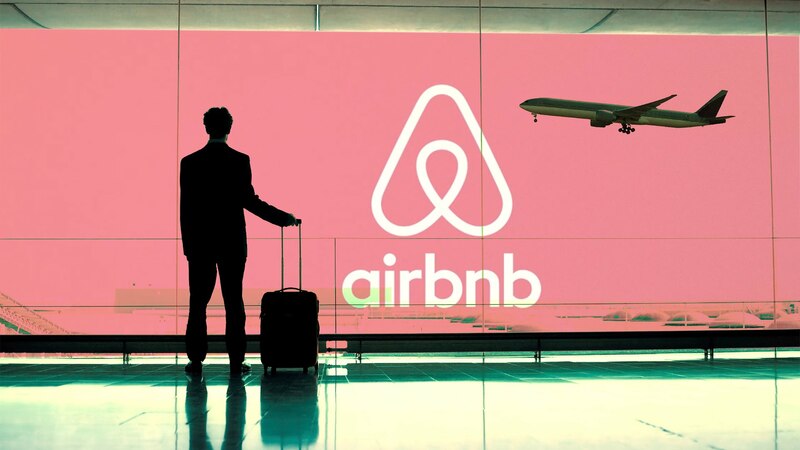 From renting an airbed in a spare room to 3 million rental room listings later, Airbnb has successfully eliminated the friction in travel accommodations in 191 different countries, and has provided homeowners with a new opportunity to generate income. However, Airbnb does not only want to be a room rental portal, the company is moving towards becoming your go-to travel booking company. Last November, Airbnb has launched its Trips feature, which allows users to book local experiences including all day activities such as city tours, or one-off events such as concerts, football games, restaurant trips and many more. Trips feature also includes access to user recommendations, insider guidebooks, and GPS audio walking tours that allow users to further immerse in local neighborhoods. This November, the company rolled out a new feature that comes in clutch when you travel with a bigger group. 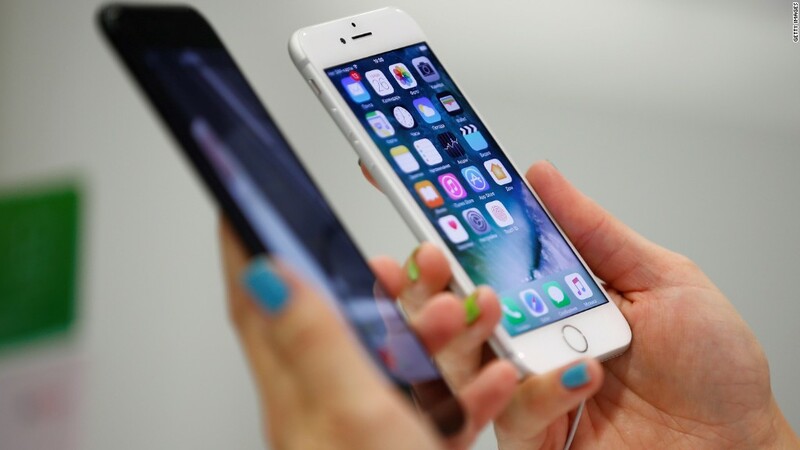 It is a split payment option facilitated by Apple Pay and its newly acquired peer-to-peer payment startup Tilt. 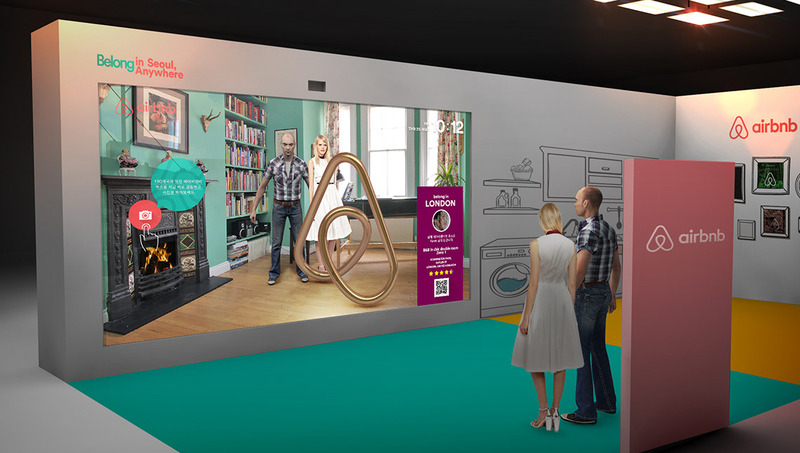 In its quest to organize your vacation from start to finish, Airbnb has taken the next big step – integrating AR and VR technology into your travel experience. The company is looking to provide users like Martin with a better look at the rental place they are looking to stay in during their trip. 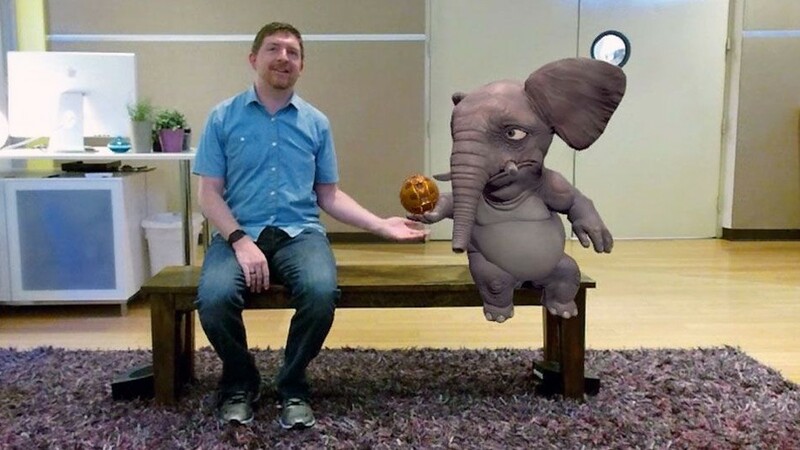 Augmented Reality ? or Virtual Reality? 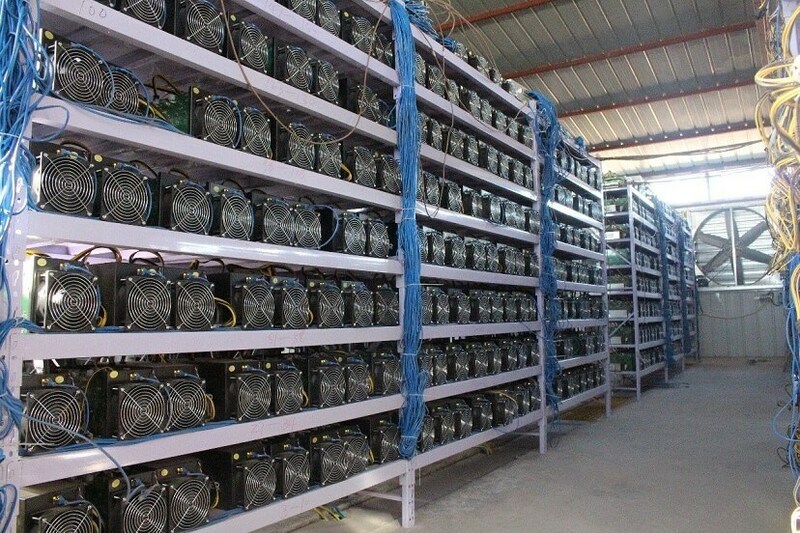 The company wants to integrate both technologies into their operations. 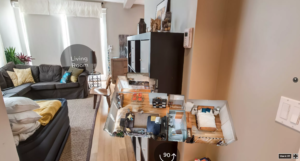 As for the use of VR, the company plans its integration in the first stage of trip planning to provide users with 360 degree photos and 3D scans that would allow them to step inside a home and city to get a better understanding of what to expect. As for the use of AR, the company wants to integrate it in the second phase of traveling – when the user is already in its travel destination. The company claims that the use of AR could help gu ests to better navigate the city by providing them with timely information on bus services, museum hours, directions to get to places, translated labels on objects around them, information about important historical sites or places around, as well as to help them “navigate past cultural differences”. The use of AR and VR in the travel industry is not new. There has already been many companies that have been attempting to give these new technologies a try including Mariott’s Virtual Hon eymoon, KLM’s Dreamliner Boeing VR experience, the city of Florence AR travel guide, or even our local Warszawa 44′ AR app created for the Warsaw Uprising Museum that allows users to take a trip back in time. Not only the travel industry has been experiencing with these technologies. 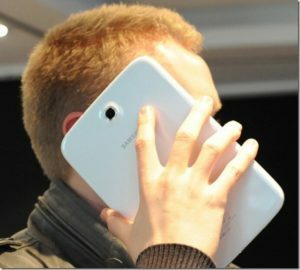 Giants such as Google, Facebook and Apple have been modifying their platforms to fit in the new trends. As of now, Airbnb is in the phase of prototype testing and has not provided any timeline information nor project release dates. 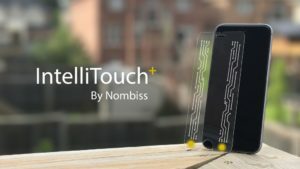 Although the company does have a huge potential to make a use of these technologies to possibly change the way we choose travel destinations, and how we mange to get around, it is still uncertain whether they will be successful in implementing this technologies to make our trips more fun. So far, there has been a lot of skepticism emerging as to whether the new product will be a viral success, especially when it comes to the use of VR and its need for special headsets. Because all travelers at one point or another face the same issue of getting lost, communication barriers, finding a place in a good location etc., the AR and VR could definitely be really helpful to first of all, get a real feel of what the place and neighborhood looks like and what’s to do around before actually booking the stay. Second of all, to maximize the time spent in the specific destination and to squeeze the most out of their experiences. 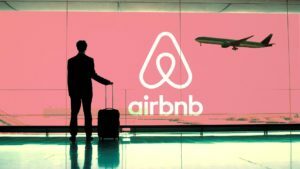 If Airbnb is successful in its implementation of these technologies, the future of traveling might transform into a totally new and more advanced stage, where traditional book travel guides will be needed no more. 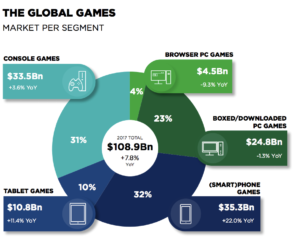 Although, a giant like Facebook has clearly been struggling with its sell of Oculus headset to make their VR platform go viral and to “transform the way people around the world stay connected with their communities and those closest to them.”, we are curious to see how Airbnb will handle this innovation, and whether the company will be more successful at it than Facebook and prove than AR and VR is not only a buzz word. “Boom Supersonic”: a promise that is turning into reality at a speed of 1451 mph. This is what has been declared by Blake Scholl, CEO and Founder of Boom Technology, the company that is making the theme of the supersonic travel again current. Obviously it seems obvious to say that the advantages that “Boom” could provide would be enormous, especially in terms of saved time. Just to give few examples, some of the 500 possible air routes that will be covered by the supersonic flight have already been announced: so it will be possible to fly from San Francisco to Tokyo in just 5 hours and from Los Angeles to Sydney in just 6 hours but with the only half of this time you can get to New York directly from London. I know it sounds like a dream but it’s almost a reality. As said, “Boom” will fly at speeds not comparable with those we are used to but it is probably wrong to compare this jetliner with the common airliners, in fact perhaps the distant relative of “Boom” has been “Concorde” produced by the Anglo-French consortium formed by British Aerospace and Aérospatiale. “Concorde” that flew for the first time in March 1969 reaching a maximum speed of 1350 miles per hour was an incredible invention but destined for an inglorious ending. In fact, “ Concorde” was declared out of service by flying last time on October 24th, 2003. The reasons were plural but among them stood out the exaggerated prices that made it an instrument suitable for a few people and above all the problem of noisiness when the jet broke the sound barrier producing a huge outroar. 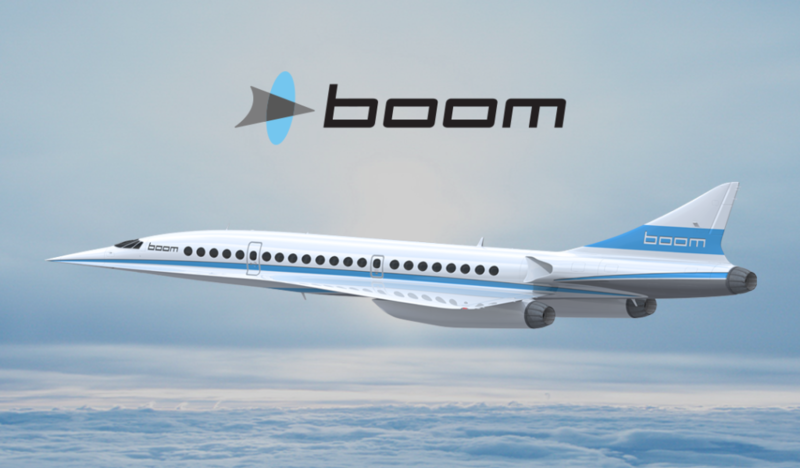 The strength of this American startup is right here, in fact “Boom Technology” not only proposes to overcome” Concorde “in performance, but also tries to do it by solving the problems that led the Anglo-French jet to failure. 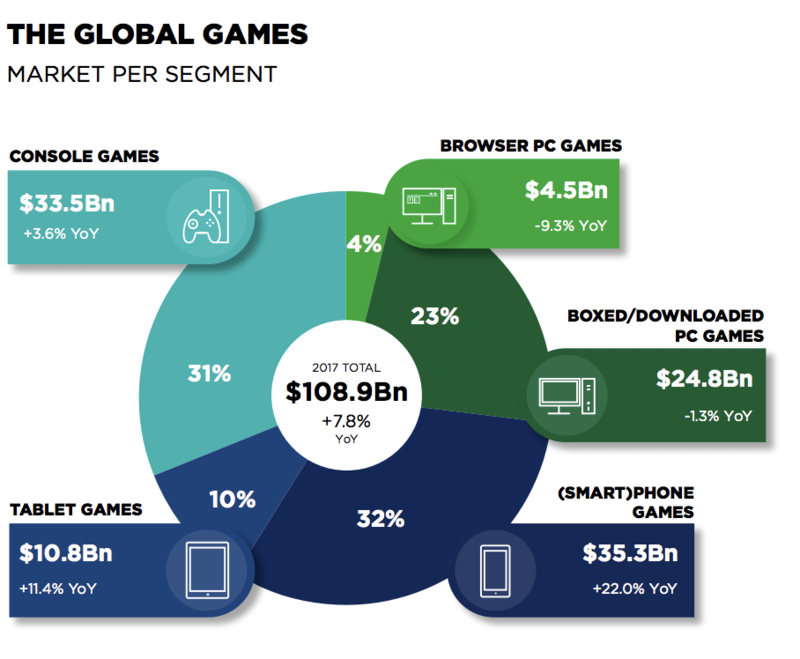 At this point, having increased expectations, it is time to get to know “Boom” in more detail. How can all this be possible? The question is not simple but without going into very technical reasonings that would end up boring, we can try to unveil the most important secrets of the success of this impressive project. The first big strength of “Boom” will be in aerodynamics. There are three changes that allow the aircraft to reach a level of efficiency never seen before: an area-ruled fuselage, a chine, and a refined delta wing. This type of modification will allow the pilot to have excellent control of the jet even at supersonic speed. The second fundamental aspect concerns the materials used to assemble it. In fact, almost all the materials used were not known 50 years ago when “Concorde” was still a project. In addition to this, the most superficial Components also receive a layer of copper mesh, providing lightning strike protection. As for the propulsion, “Boom” will be equipped with three General Electric J85-21 turbojet engines, while the normal airliners are usually equipped with a turbofan motor with a medium bypass to achieve greater quietness . Other fundamental innovations have been planned for flight control systems and fuel management. By the way of the cabin, this will be very comfortable; there will be no beds (in order to reduce the weight of the aircraft) but there will be two business class single-seat rows very comfortable, divided by a corridor. In this way each passenger will have on a side the window and from the other the access to the corridor. In addition, the company has done a great job of marketing as can be seen from the video below, convincing anyone to be able to get on board one of these supesonic jets in a few years. There was also the interest and support (also financial) of some big companies such as “Virgin group” in the person of Richard Branson, who has always been a supporter of supersonic flight. Moreover it is a news of a few days ago that Boom Technologies has obtained an investment of 10 million dollars also from Japan Airlines. So Virgin Group and Japan Airlaines are, so far, the only two known investors but the American startup recently declared they already have 76 aircraft ordered by companies that preferred to remain anonymous. In short, the promise was made: by 2023 Boom Technologies will bring to market the new supersonic jet that will serve commercial flights at a price more or less in line with the prices of a normal business class ticket, but drastically reducing flight times. To minimize the travel time “Boom” will fly at only 60000 feet in height and when it will exceed the speed of sound the noise produced will be at least 10 times lower than that of the “Concorde”. In my opinion it would be an extraordinary goal. It is obviously necessary to reach the appropriate safety and performance standards. The imperative must be: don’t be afraid to change when the change is evolutionary. Having had a previous point of reference was certainly helpful, but they should not be content with exceeding the limits of “Concorde”.For example, I wonder if it would have been better to settle for a slightly lower speed to ensure a higher number of passengers on board ( the “Concorde” transported up to 120 passengers at a time, however, reaching a speed of 1350mph). In this way I believe that the process of massification of supersonic flights would have been faster and in a second moment they could have improved further the flight performance. Who has already said that Excel isn’t funny? As a student, I often use Microsoft Office tools, especially Excel. So, I know how to use many features of this powerful software, but I was amazed when I saw for the first time what Tatsuo Horiuchi can do with this work tool. We generally associate Excel with formulas, but, for him, Excel is more than a spreadsheet, it’s a large (undefined dimensions) blank board where he can express his creativity. Tatsuo Horiuchi comes from Japan, is currently 77 years old and is retired for over 13 years. Shortly before retiring, this guy decided to challenge himself and he began to look for something he could make during his retirement. The only problem of Horiuchi was that he wasn’t rich, so this activity should be cheap for him. So, he bought a computer with Microsoft Office pre-installed on it. And he started developing his creativity by painting. Instead of using expensive painting supplies or even a basic drawing program for his computer, the choice of Tatsuo Horiuchi fell on Excel, which is even simpler and more functional than Microsoft Paint, according to the artist. Indeed, Excel’s graph building functions can be used to bring colorful landscapes into life. Using simple vector drawing tools developed primarily to create simple graphics and shapes, Horiuchi draws panoramic scenes of life in rural Japan. Tatsuo also tried to work with the tools offered in Microsoft Word, but the flexibility of Excel is much more developed, allowing him to configure more details in his creative paintings. Since choosing this hobby in the 2000s, Horiuchi has received several awards for his creative work with Excel. If you want to see (and download) some Excel painted masterpieces, click on these links. 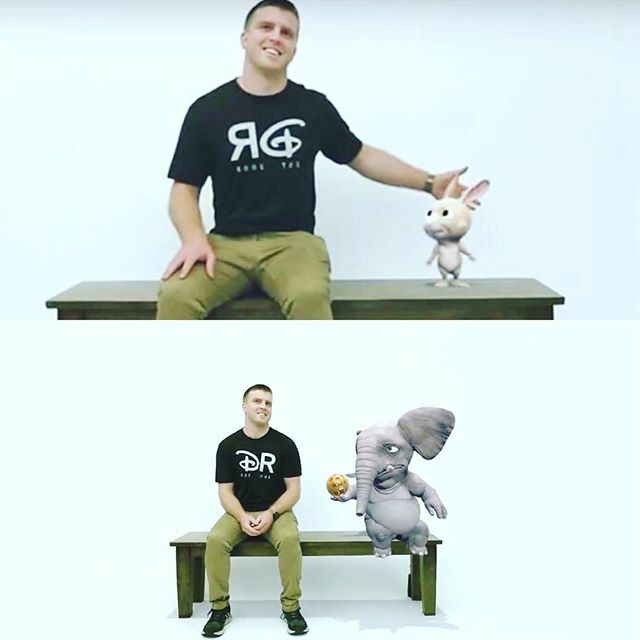 The “Magic Bench” designed by Disney gives a unique opportunity to sit next to an animated character from our childhood. Isn’t it cool? 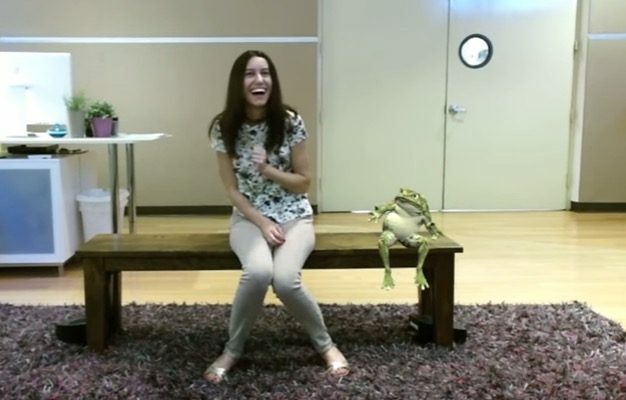 The actual interaction with animated characters is happening in the 3D dimension and people can feel they are sitting with them. The bench can sense the person’s presence and offers different options how the communication will look like. Users are able to see themselves on a video screen that is located in front of them, and any cartoon character can appear. The scene is captured by an RGB camera, An RGB camera delivers the three basic color components (red, green, and blue) on three different wires. This type of camera often uses three independent CCD sensors to acquire the three color signals. RGB cameras are used for very accurate color image acquisitions, and a Microsoft Kinect. The room is designed in three dimensions on the video screen, allowing the users to move behind and in front of the characters. For example, a movie video shows an elephant that goes and sits on a bench. The bench system uses haptic feedback to experience the whole thing. So for instance, if the elephant makes a sound, the bench will start to vibrate. 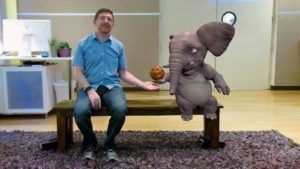 Disney Researchers presented the Magic Bench at SIGGRAPH 2017, an annual conference and exhibition on computer graphics and interactive techniques, that was held in Los Angeles on July 30-August 3. Over the past ten years, the society has changed dramatically as a result of the significant evolution of technology. 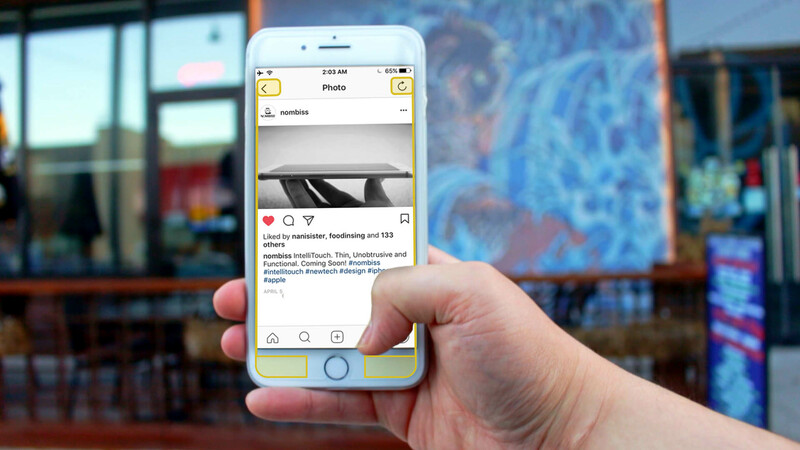 The most recent examples of this recent evolution are social networks or smartphones, more commonly known as new information and communication technologies. Although we are beginning to get used to these changes, new innovations are about to land in our daily lives, which could forever change the way we live. So, I’m going to talk about four technologies that will certainly change our society and our everyday life very soon in about the 2025s. First we can talk about bionic implants or prostheses that are part of future technologies. 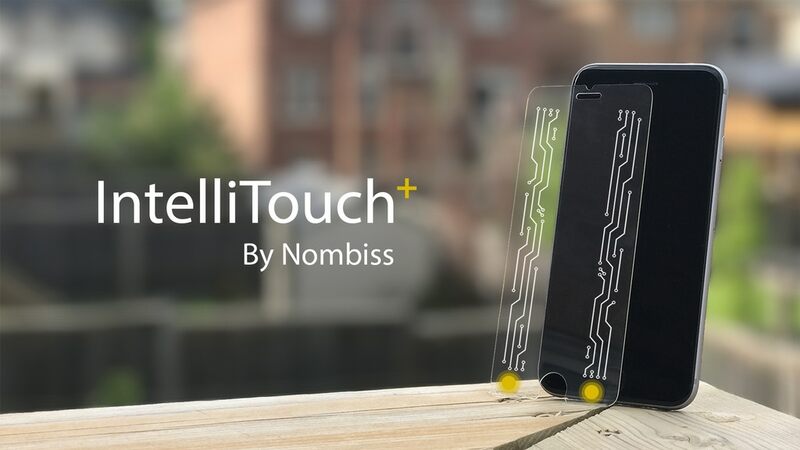 Indeed, biotechnologies are advancing very quickly and will soon give the opportunity to really improve the characteristics of certain parts of the human body. Biotechnology can be defined as cybernetic elements used to replace diseased or amputated limbs or to improve the physical or mental characteristics of a human being. 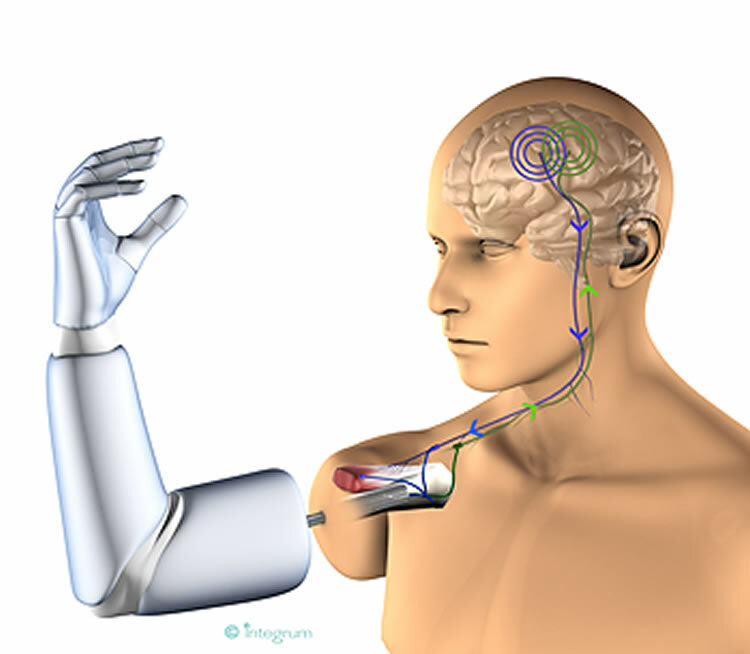 This would be much more than a replacement because the bionic technology could be controlled by the brain in the same way as a natural limb while being more resistant and increasing the physical capabilities of its wearer. For example, scientists are trying to set up models of bionic arms and legs for people who have lost the capacity of these members. Already several models of bionic arms have the advantage of having the faculty or the action of grasping prey or other objects with the hand. But that’s not all; scientists are also trying to create a bionic eye or bionic contact lenses. This bionic eye could allow a blind person to recognize objects and shapes, or to display information superimposed on vision, like augmented reality. Finally we could see the arrival of removable bionic enhancement technologies to be easily used by human beings wanting to improve their performance and having no severed or non-healthy limbs. Secondly, we need to talk about 3D printers that are already revolutionizing the world. A 3D printer is a printer that prints three-dimensional objects from a variety of raw materials and by different processes. More precisely, it is the impression of very thin layers whose lamellae are superimposed to form an object in three dimensions. It is already possible to print plastic objects, metal and many other materials. Industry, medicine, food, jewellery, fashion, weapons, DIY, etc., are the sectors that use or are starting to use the 3D printer. It is therefore already possible for 3D printers to create food in a certain form or specific objects for DIY or create organs for the health sector. Being already accessible to a large number of people, this technological innovation will still evolve strongly, will be democratized and will change many sectors and many industries. Finally, the 3D printer is the fact of creating in a new way with the least possible limits and revolutionizing traditional creative methods of all kinds. Thirdly, the autonomous car will arrive soon and will completely change our daily life. Indeed, nowadays we can already find cars that are said to be autonomous but which still require our attention and therefore limit this autonomy. That’s why automakers have started pushing this concept further, for a few years, trying to set up the fully autonomous car. 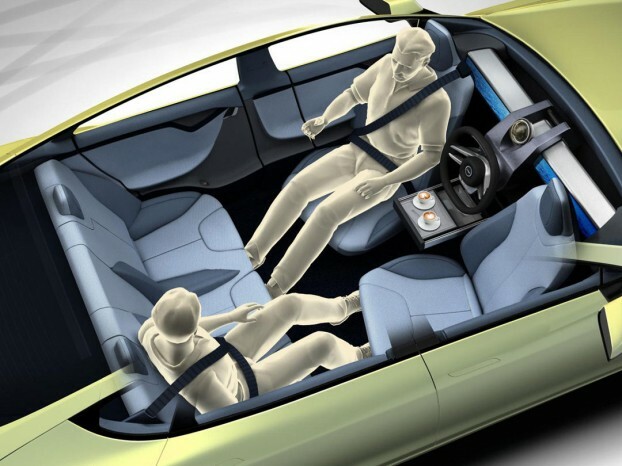 Helped and encouraged by some governments, more and more technology companies and automakers are testing autonomous vehicles to democratize this new technology to improve road safety. This revolution is becoming closer to reality: Google’s driverless cars have already travelled no less than 1,125,540 km without ever having a single accident. So, even if nowadays some car models simply ask to put their hands on the steering wheel only for safety and make the trip alone, the appearance, in three / five years according to some, of this autonomous car will probably be the biggest revolution in the automotive industry since its appearance. Finally, it is the arrival of trains capable of traveling at a very high speed that could change our daily lives and could be a strong alternative to means of transport such as the plane or the car. That’s what Hyperloop is trying to promise for the next five years more or less. Hyperloop is the concept of a shuttle placed in a depressurized tube, keeping itself in the air and moving thanks to a magnetic levitation system. According to projections, the Hyperloop could reach 1200 km / hour thanks to the system reducing to the maximum the friction. In total, the Hyperloop One XP-1, the name of the prototype, has travelled a little less than 450 meters, said the group, which said it has successfully tested all components of the system. Despite much criticism of its feasibility, at least four companies are already competing to be the first to market this supersonic train that would forever change the train and transportation industry and that would give tremendous competition to the industry plane. We can therefore see in this article, that in the near future, our daily life will be totally overwhelmed by different new technologies. This will be done through the improvement of our transportation, which could happen faster than we think despite the fact that we can still raise security issues. In addition these changes will also be made through the improvement of our health which could also raise ethical questions concerning healthy bodies wanting to increase their performances thanks to biotechnologies. Finally this will be done through the improvement of product creation, in the broad sense, which is already experiencing a change thanks to the 3D printer. However, this new technology is only at the beginning of its appearance and still faces limits in terms of its acquisition, the materials, and the size of the products created or forms that can be printed. It will take at least five / seven years before experiencing all these new technologies. The content of Facebook – is it as captive as it should be? I doubt I’m the only one noticed that the news flow in Facebook consist of less interesting things than it used to. One explanation could be the fact that Instagram more or less has taken over as the primary social media for photos and pictures. Today, my Facebook flows consists of approximately 50% commercials and “tag-a-friend-who..-posts”. Some of these posts are actually satisfying, but many of them are boring, or simply posts that you just cannot relate to. In fact, the ones who are gaining the most of these posts are the pages that are behind them, since it continuously gives them more attention and clicks, which in the end generates revenues from for instance sponsors. As it appears, Facebook has realized that this is hampering their approach, since they have started to demote these kind of posts. 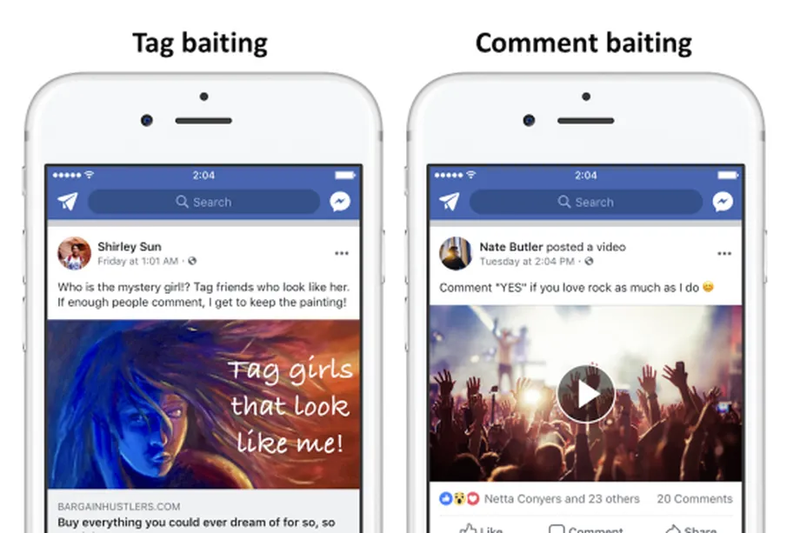 The company will be stricter in terms of allowance of “spammy” or “engagement baits” as it’s called. This in an on-going process and it’s said they will work with continuous improvements within this field. This will be done in order to promote more meaningful interactions on Facebook. What goes for my opinion, this couldn’t have been more welcomed. As mentioned, Facebook is not very captive anymore, and since I still consider it as the main social network platform, something needs to be done. In fact, the main reason for Facebook usage nowadays is the messenger platform, and I doubt that their features are very superior to for instance Snapchat’s and WhatsApp’s. Since I still find some of these “engagement baits” attractive, I wouldn’t say that I want it to be forbidden. Nevertheless, it could to some extent be reduced. 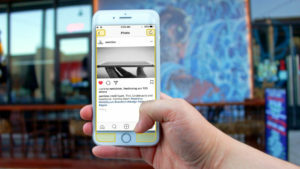 For instance, some posts are repeatedly shown in the flow over time since one perhaps has a several different friends tagging their friends in the same posts. This is probably the first step in their improvement process, since one most likely only needs to see a post once. According to Journalism.org, social media is currently a main news source. No less than two-thirds of the U.S adults gets their news from Social media, and my belief is that most of them are actually from Facebook. This is indeed an interesting topic, thus people go to a platform and gets approached with serious news at the very same time they can see a super not serious “engagement bait”. How does this affect the level people gets influenced by the real news? Perhaps, one can argue that the importance of the reality decreases because it’s delivered in such environment. I suggest Facebook should continue to be a source of important information, however it still has to stay entertaining. Thus, they cannot make every “engagement baits” forbidden. I believe there is a very thin line between what should be allowed and what shouldn’t. It will be interesting to follow this development and to see if one can notice any differences in the near future. However, what needs to be highlighted is that t’s mentioned that posts asking for help, advice or money for charity won’t be affected by Facebook’s new strategy.